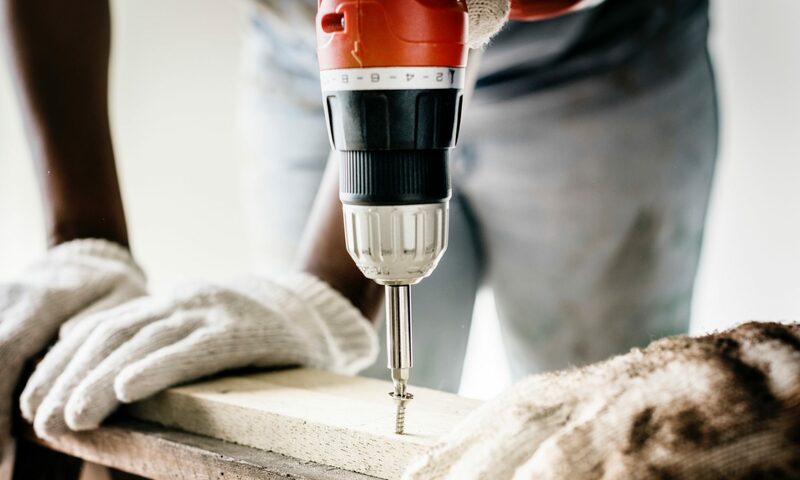 At Mr. Service it is our mission to guide our customers with their renovations through education in order to reduce any stress and help them understand the process. We want to help people renovate and enhance their lives by creating something better for them. Always being accountable, honest, and consistent with exceptional service is our highest priority.